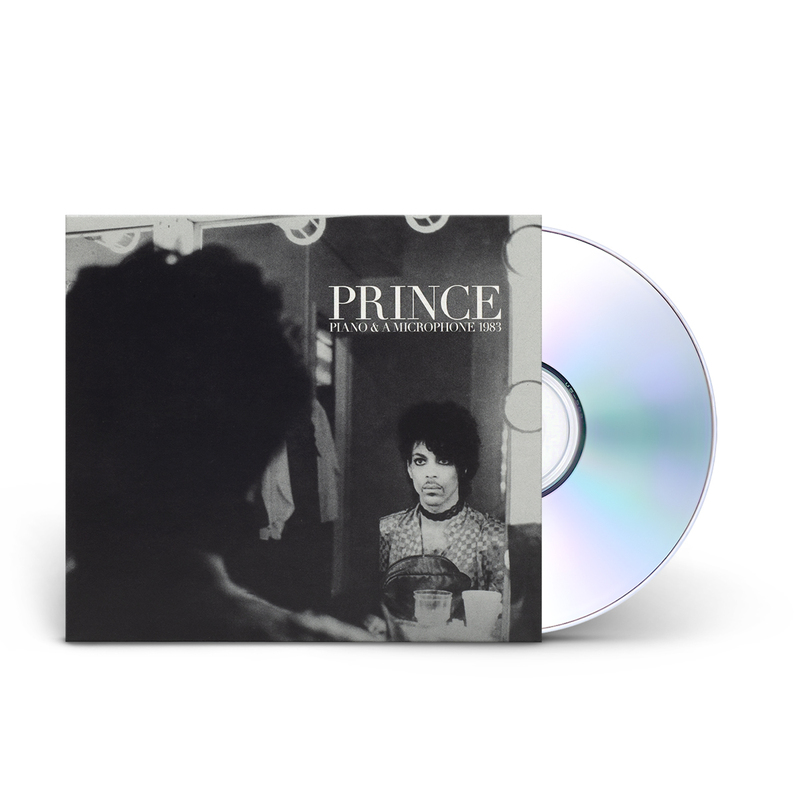 Piano & A Microphone 1983: 9 tracks and 35 minutes of Prince - solo with just a piano and a microphone. This private rehearsal recording, captured at Prince’s home studio in Chanhassen, Minnesota, provides a rare, intimate glimpse into the iconic artist's creative process as he works through songs including “17 Days,” “Purple Rain,” “Strange Relationship” and “International Lover”. The performance is a truly unique insight into Prince’s timeless genius. Available now to order on CD, LP, Deluxe CD+LP, digital release and streaming. The Deluxe CD+LP format includes a 12” booklet featuring brand new liner notes written by Prince’s then engineer Don Batts, Revolution member Lisa Coleman and Paisley Park artist Jill Jones, as well as candid shots of Prince including never before seen images and hand written lyrics. Released September 21, 2018.